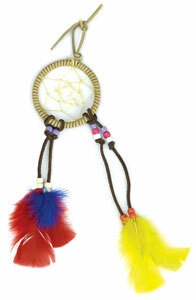 This fun project fosters an appreciation for Native American culture. 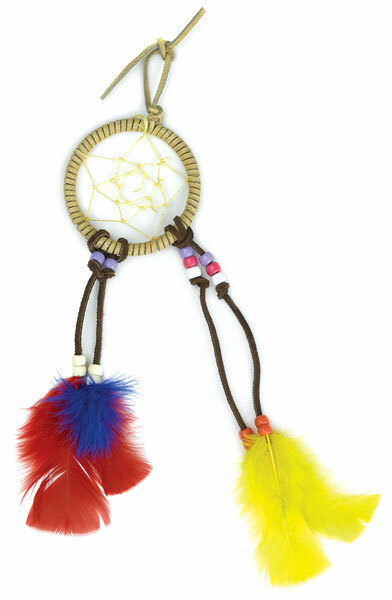 The kit includes enough materials to make eight Dreamcatchers, including eight 3” metal rings, suede laces, multicolored beads, artificial sinew, feather plumes, and easy-to-follow instructions. White glue, scissors, and a ruler (not included) are needed to complete this project.